LOT Publications Webshop. Is Textese a Threat to Traditional Literacy? 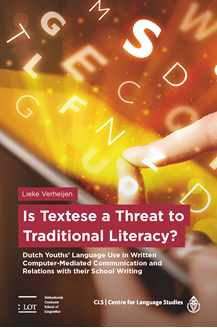 Is Textese a Threat to Traditional Literacy?